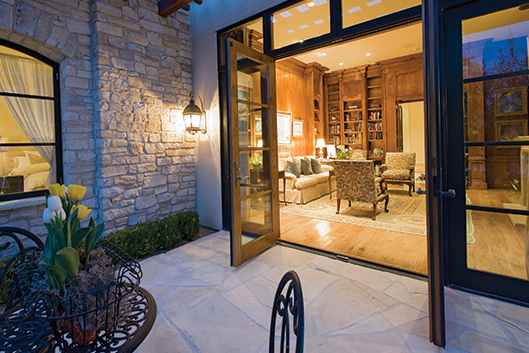 Founded on the simple principle of providing customers with the quality service and attention they deserve, Knight Doors and Windows has emerged as one of the most trusted names in overhead doors for Edmonton. With over 30 years’ combined experience, our team of talented installation and repair specialists is able to consistently provide exceptional service for windows, doors and overhead doors for Edmonton clients. At the heart of our business are owners Waylon Robert and Todd Swekla. With a wealth of direct experience in overhead doors in Edmonton, windows, and related knowledge from home building and renovations, Todd, Waylon lead a company focused on a commitment to quality products, fair treatment, and total customer satisfaction. We’re dedicated to treating everyone with the value they deserve, and are proud to have some of the highest employee satisfaction and retention in the industry. We understand the quality of work that comes only from crews that are truly satisfied with their work, and with families of their own, they all understand the difference great products and service make when it comes to making your home your castle. 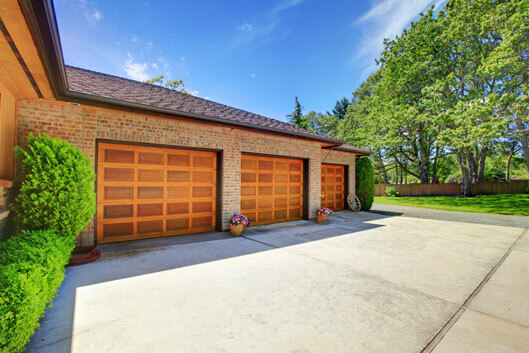 We are dedicated to offering the highest quality garage doors, accessories and related service and products at the most affordable prices. Being recognized as a Master Authorized Dealer for Clopay as well as dealers for PlyGem Windows, Jeld-Wen Windows and Doors, and McLeod Windows, Knight has become a one-stop solution provider for the absolute best in windows and overhead doors in Edmonton. To discover how Knight Doors and Windows in Edmonton can help you, contact us or call (780) 457-3667 to schedule service with our team of experts.